Directions: Main St. To Lebanon St. Or East Foster To Lebanon St. 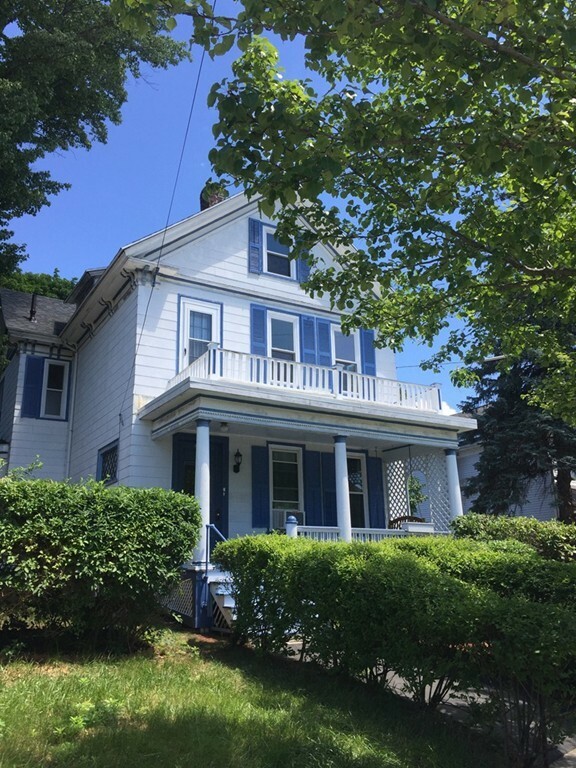 Extraordinarily spacious 2nd floor apartment conveniently located close to downtown Melrose, MBTA bus and Commuter rail to Boston. Plenty of bright natural light streams in the large windows giving a warm feel to the unit each season. High ceiling and hardwood floors in many of the rooms. Exclusive use of the deck off the kitchen for summer enjoyment. Designated off street parking for 2-3 cars. Don't wait to see this fabulous home!